The forest product industry helps fight climate change everyday for a number of reasons! Forest trees remove greenhouse gases from the atmosphere. Manufactured wood products, such as wood and paper store carbon dioxide through its entire lifetime. Wood building materials require less energy to produce, transport, construct, and maintain over time. Wood also creates renewable and recycled raw materials for alternative use for renewable energy. Half of the industry worldwide manufactures using biofuel - a renewable fuel source derived from wood. According to the Intergovernmental Panel on Climate Change (IPCC), the climate benefits from sustainably managed forests because it can make a significant contribution to reducing atmospheric carbon. The carbon cycle is a fundamental part of the forest industry, it can only be done by replanting all harvested trees. The geographic area that encompasses the United States today has a greater extent of forest cover than it did in 1920. Primarily because American landowners plant more than 2 billion trees every year, and many more seed naturally. In short the forest product industry's sustainable forests, and everyday operations support a healthier world for future generations. 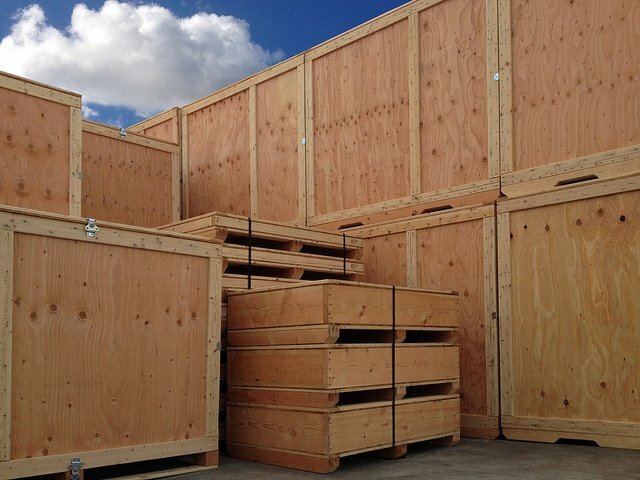 Valley Box's wood vendors all adhere to SFI & FSC certifications. Visit our “Green Business” page to learn more.